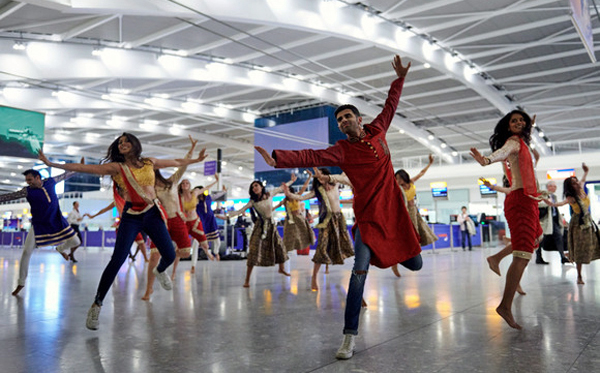 The reactions of travellers in Terminal 5 were captured, alongside the performance, in the video. 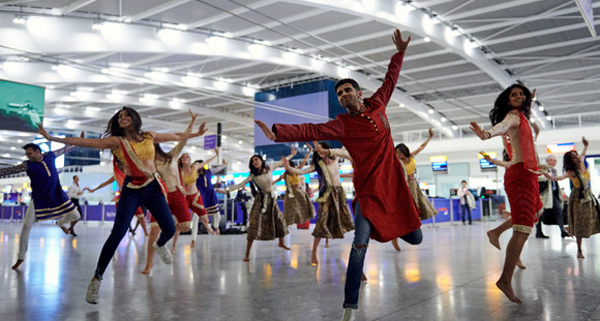 The check-in area and its hundreds of travellers were immersed as the celebration was brought to life with a crew of twenty professional dancers and eight drummers (dholwalas), adorned from head to toe in traditional Indian attire. The dancers wowed and stunned on-lookers as they twirled and glided in colours of red, blue and white to the exhilarating bear of the drums. The celebrations do not stop there. 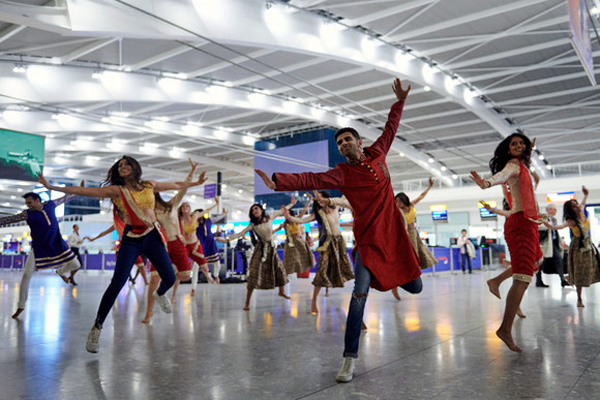 On November 7, the airline is treating customers with special surprises throughout the airport, including a Tuk Tuk and beautifully decorated desks.